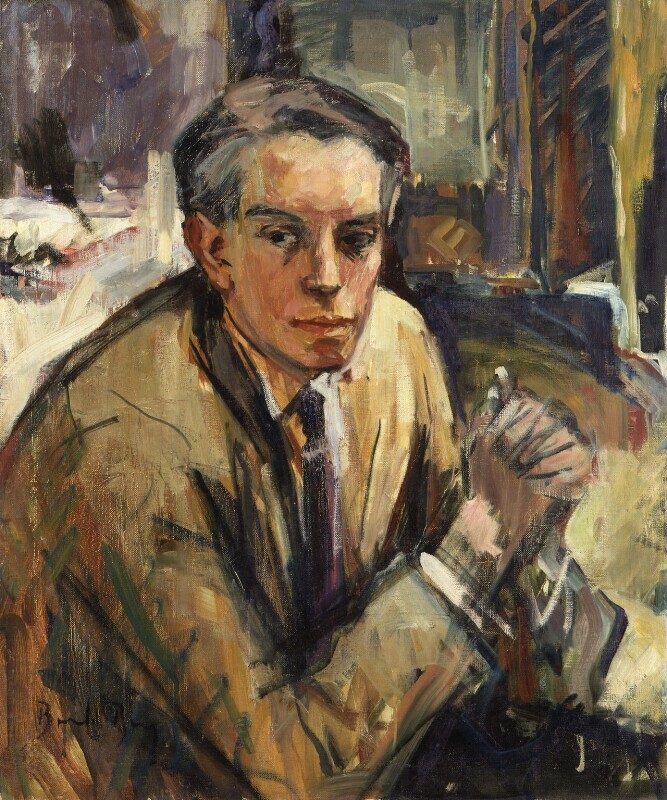 Kenneth Peacock Tynan (1927-1980), Writer and critic. Sitter in 19 portraits. Brenda Bury. Artist of 1 portrait. The artist reported that Tynan was 'looking round for a way to escape' while sitting for his portrait.